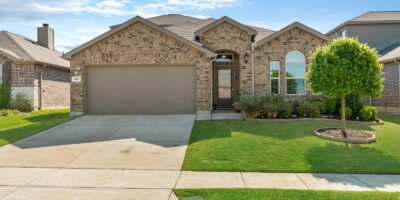 The landscape of real estate has changed dramatically in the past decade. In the past, having an agent that was professional, communicative, and knew his or her business was enough to ensure a successful real estate transaction. As long as listing photos were taken with a digital camera, that was enough, and staging…agents rarely talked about staging because it didn’t matter. That world is gone in part thanks to the internet, social media, Joanna Gaines, and Target. 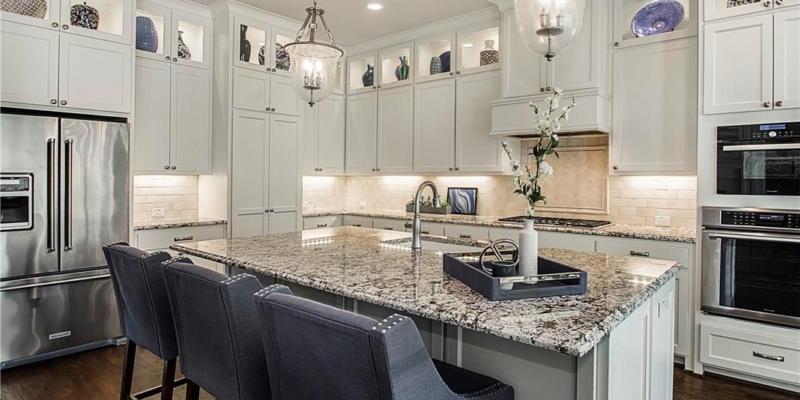 For agents, it’s no longer enough to list a home that’s reasonably priced for the market and has an adequately functional layout. It must also appear beautiful, unique, and engage the buyer visually AND it must accomplish that FIRST on the internet and/or social media. Author Virginia Postrel calls this “the aesthetic imperative”. We often tell our clients in our listing meetings that the Internet has replaced the first showing so the photos have to wow the buyers. 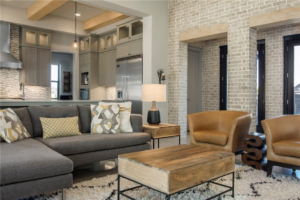 Great design used to be reserved for the elite upper class, but thanks to HGTV, Joanna Gaines, and places like Target teaming up with world renowned designers, the majority of the country has access to and now CARES about great design. In addition, millennials now make up a huge sector of the real estate market and tend to seek out homes that are fully updated, move-in ready, and aesthetically pleasing. A home that appears outdated and has poor photo quality will perform poorly in today’s marketplace. To ensure a seller’s success in today’s real estate market, an agent must not only know the ins and outs of the business side of real estate, but they must also be an expert in visual presentation, both online and in person, to ensure that your home nets the most amount of money. The problem that arises is that these two functions involve very different skill sets and most agents are not skilled in both. Sure, they might know how to negotiate and work with the lender to get you to the closing table, but have no clue how to style and stage your home that puts it in the best possible light. 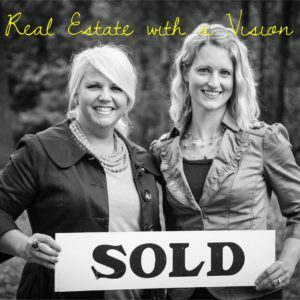 In today’s design-savvy market, it is imperative that you have an agent that knows and does BOTH. At Greenbrook Realty, we are different. With over 20 years of combined experience, our team is not only business savvy, but we are also experts in design and visual presentation. We know what your home needs to look like to net the most amount of money, how to draw buyers in, and how to maximize your investment. Since expert staging and styling is included in every listing, you are guaranteed that your home will be shown in the very best light. It will be visually appealing both online and in person leading to amazing results. 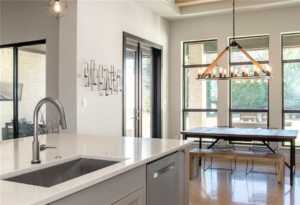 Also, since we love great design and finish out, we are experts in new construction and can help walk you through the entire process. We look forward to serving you!! !